Type: Precoated Sand, Resin Sand, Green Sand, Etc. 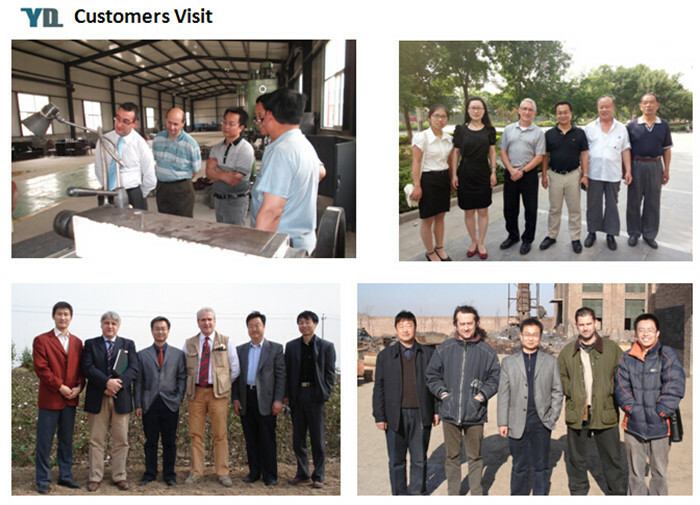 Hebei Yuanda Trade Co., Ltd. can make various casting products according to drawings or samples from our customers. 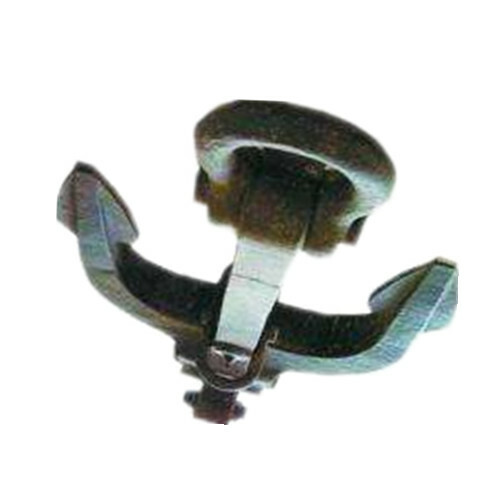 The scope include all kinds of aluminum casting and Iron Casting Products, including the marine parts, such as cast iron Boat Cleats and Boat Anchors, etc. 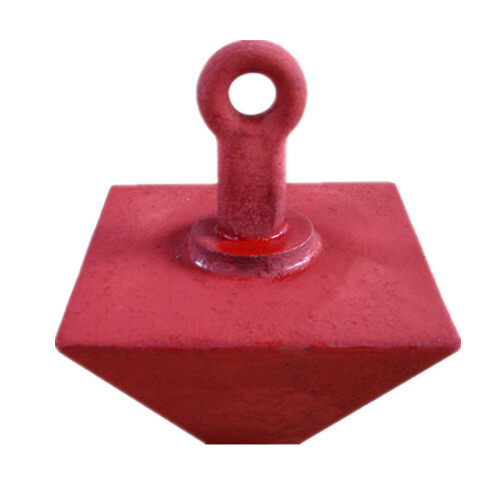 The anchor is an equipment used when vessel is approaching to port or harbor. The iron casting anchor is tied on the iron line on board and put into the seawater to help the vessel in stability and security. Shot blasting, Sand blasting, Painting, Chrome plating, Galvanizing etc. 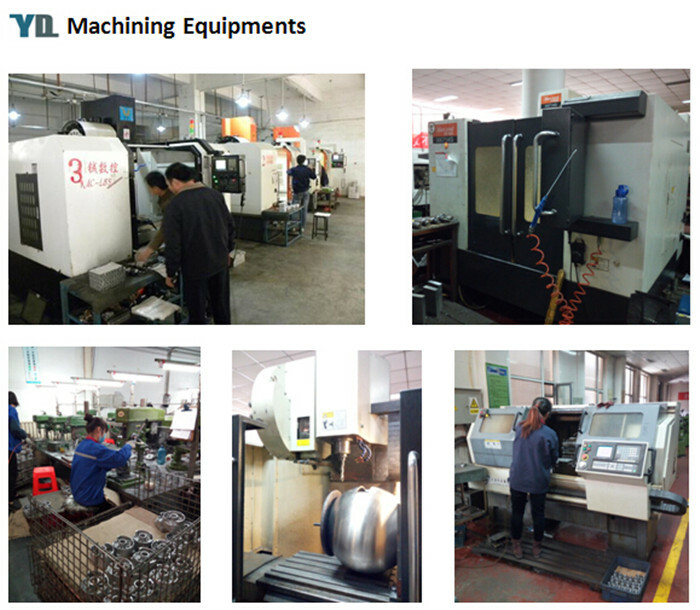 Lathe, Wire EDM, Laser cutting, NC stamping press machine, CNC milling, turning and grinding machine, Stamping Press, CNC, Bending machine, Drilling machine, Milling machine, Boring machine, Grinding machine, Turning machine and Machining Center etc. Spectrum analysis instrument, metallurgical analysis, tensile strength tester, hardness tester, roughness tester, deflection tester, impact test machine, projector, altimeter, scale micrometer, pressure tester, X-ray fault detector, CMM etc. This service ensures the products meets your specified quality requirements. 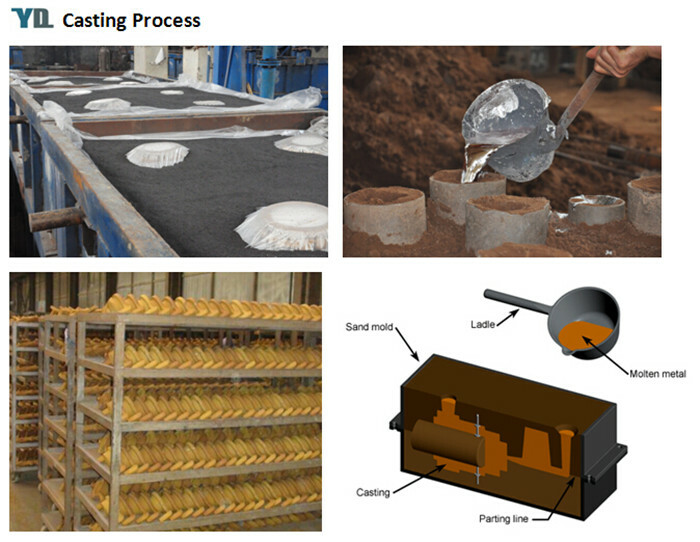 Our inspector will check for product dimensions and material properties for the whole manufacturing process. Our Iron casting products also include Cast Iron Pump Parts, Cast Iron Valve Parts, Cast Iron Auto Parts, Cast Iron Machinery Parts and Cast Iron Civilian Products. 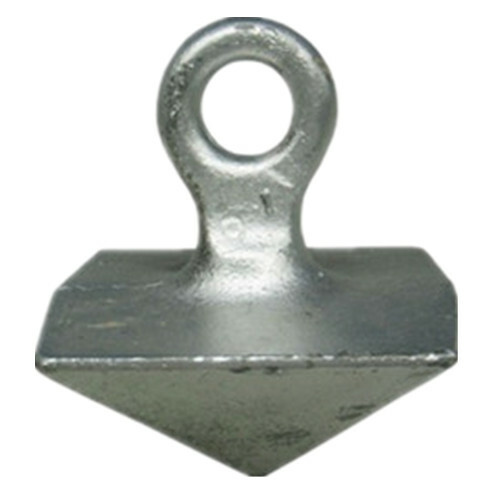 Looking for ideal Casting Boat Parts Marine Parts Manufacturer & supplier ? We have a wide selection at great prices to help you get creative. All the High Quality Cast Iron Boat Fittings are quality guaranteed. 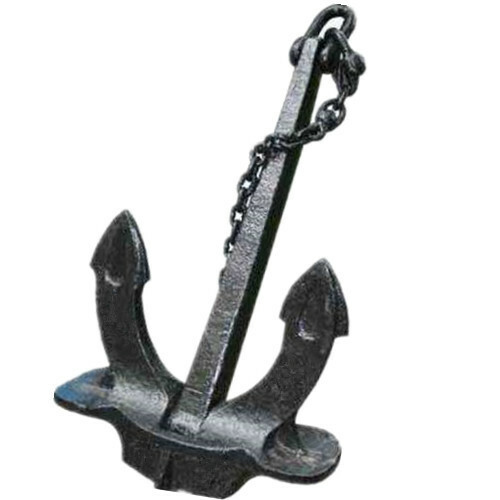 We are China Origin Factory of Cast Iron Marine Boat Anchors. If you have any question, please feel free to contact us.